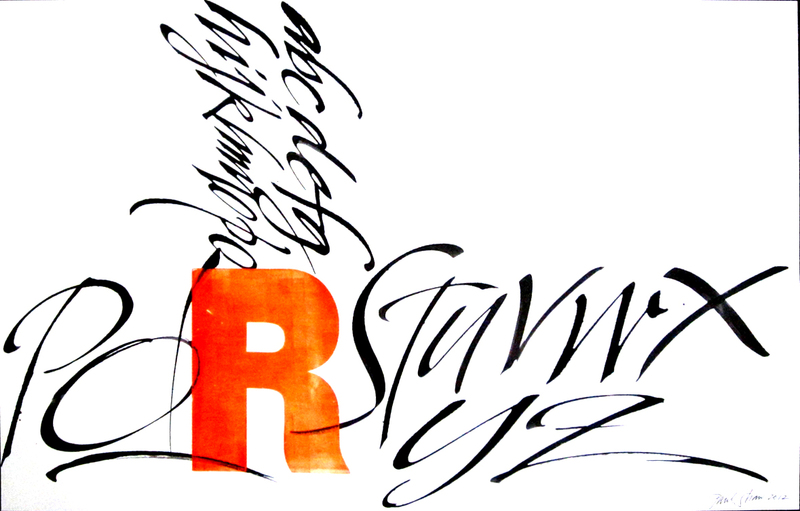 Tutorials are instructive comments on various aspects of the practice of calligraphy, lettering and typography. They are based on my experiences as a designer and as a teacher. 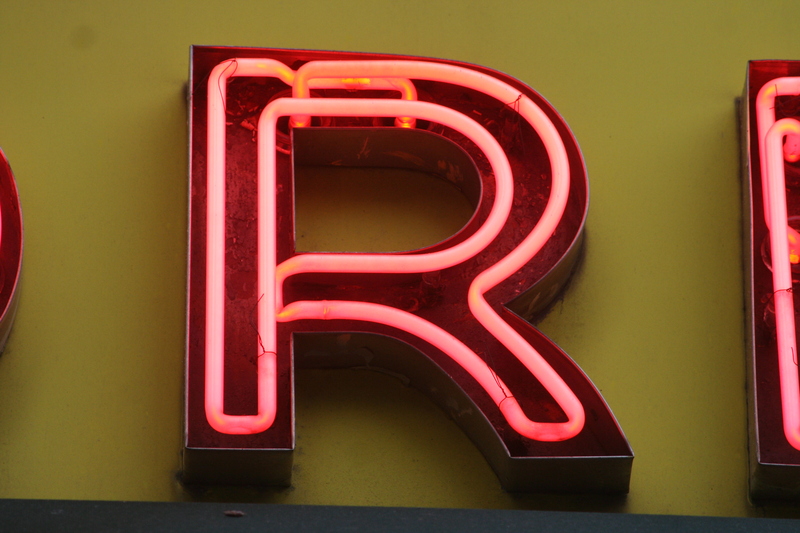 Here is a neon R from San Francisco. D & M Liquor at 2200 Fillmore Street in Paciﬁc Heights is described online as a family-owned store—the “D & M” stands for “Dad & Mom”—that was established in 1935. 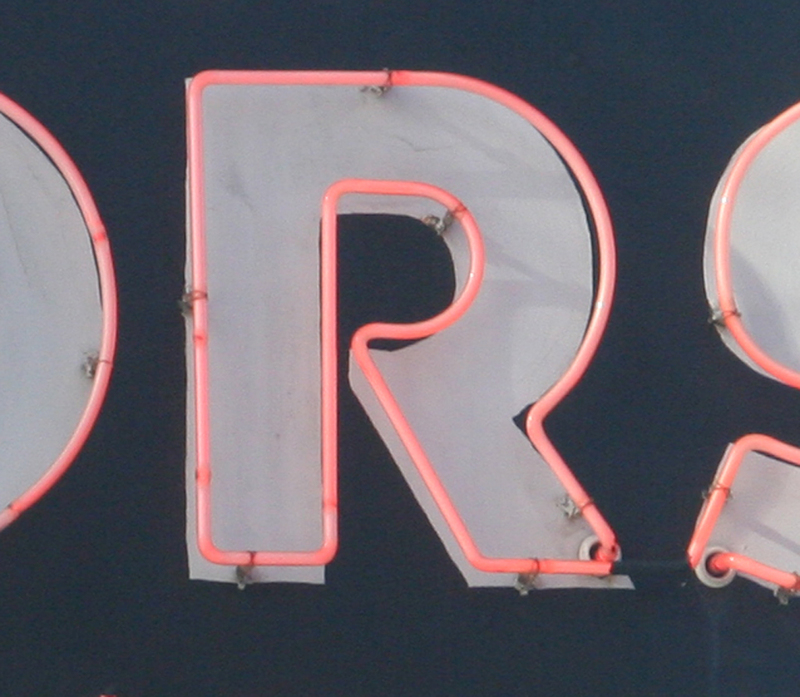 This sign may date from the late 1930s, given the Art Deco flavor of its R. It is included in The San Francisco Neon Project blog, but without any information. These pages are from The Roots of Script, the working title for a book on script typefaces that Abby Goldstein and I have been writing since 2010. 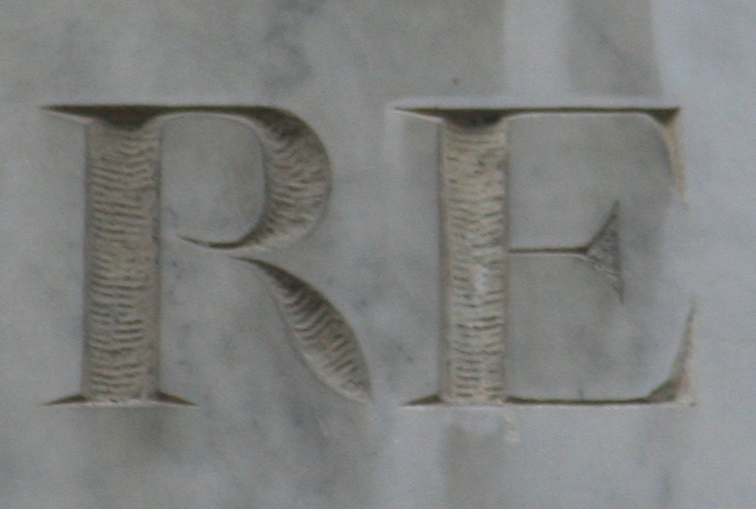 They are part of the opening section titled “How to Look at Scripts.” Scripts are not like other typefaces. There is almost no existing terminology to describe their letter parts other than terms used in the world of calligraphy. We adopted many of them, but still ended up inventing others. Detail from pizzeria sign in Testaccio (Rome). Photography by Paul Shaw 2013. 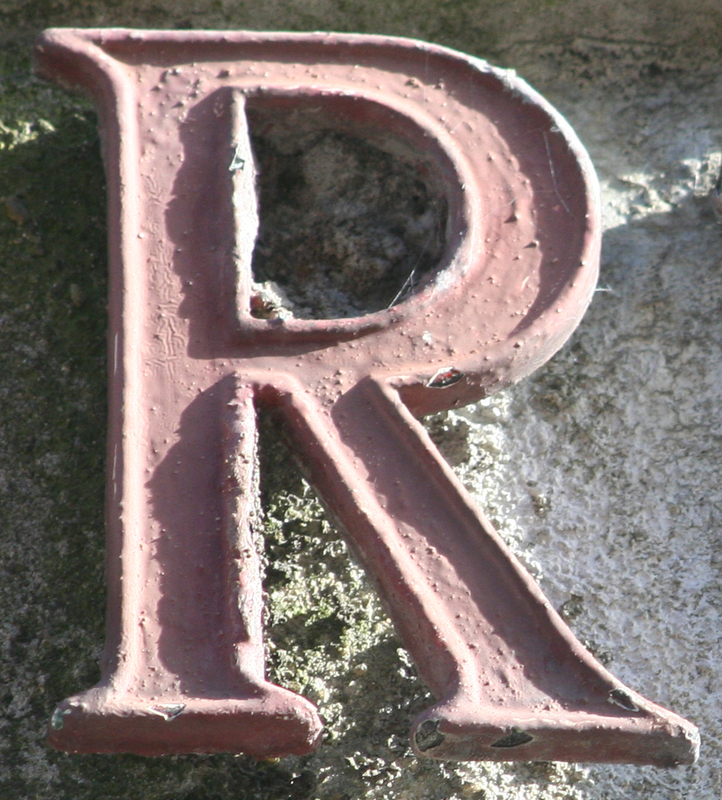 Metal R (Jermyn Street, Westminster, London). Photograph 2014 by Paul Shaw. 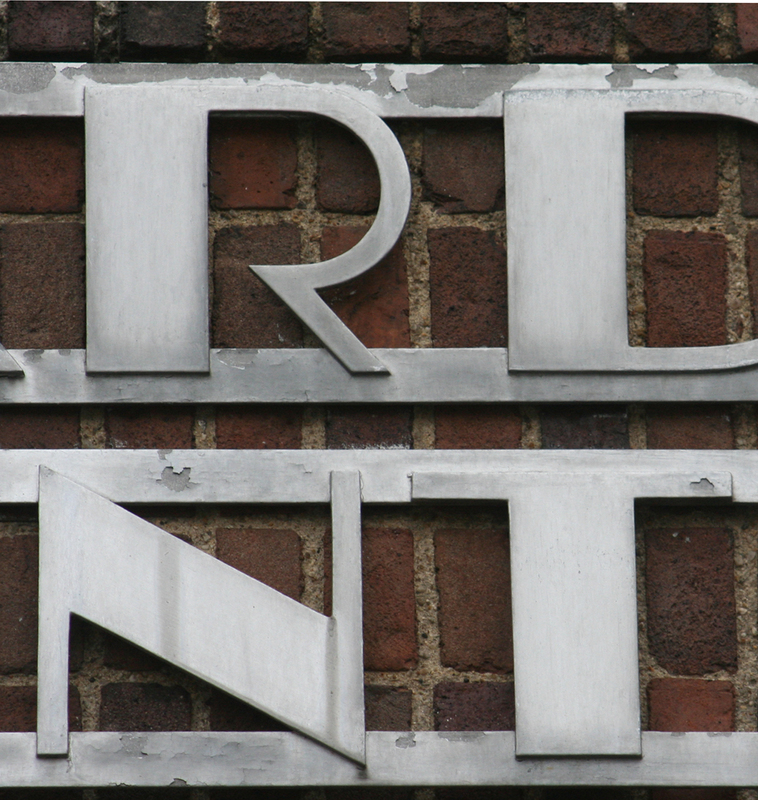 Most type designers today dismiss the accomplishments of Frederic W. Goudy (1865–1947) because they fail to understand the state of type design in his lifetime, especially at the outset of his career. Michael Harvey was always candid about his likes and dislikes in the overlapping worlds of calligraphy, lettering, lettercutting and type design. At the same time, he was very gentlemanly about them. Sometimes he kept them to himself or voiced them privately to friends and colleagues, such as myself. At other times he uttered them in public but always in such a way that there was no sense of meanness or rancor, just opinions borne of experience and long reflection.